Some of us aren’t used to making money by investing in stocks, and when we usually dip a toe into this pond, we are often told of what companies and services to put our money in. However, there are times when it is best to invest in specific products, and one you should heavily consider is coffee. If you’re new to the investing world, be sure to follow stock trading strategies so that you get some money as quickly as possible. As a general rule, those looking to make money should follow where the money is actually going. Coffee is among the most popular drinks not only in the United States, but around the world. Additionally, products providing health and work benefits are among the best to put money towards. If this isn’t enough, here are three reasons to invest in the coffee market. Some of the products we rely on most are those that make us aware of how they are made. People who are huge coffee fans, as well as those who are just joining the club, can have an easy time figuring out how pure their drinks are made if they care enough. You can go to the store down the street—whether it’s part of a local chain or a huge enterprise—and get information from the owner or employees about the ingredients that make up these drinks. Most likely, these stores provide drinks with ingredients sourced from a variety of countries. They have their own flavors and benefits, and you can choose your preference depending on your tastes. You may want to try Ethiopian coffee if you tend to prefer food and drinks from Africa, or you might want to purchase Colombian coffee if you want caffeine to come from a more popular source. There are also cups, makers, and other products from these countries that can make the drinking experience much better. The more sources you have, the more worth your time the investment will be. The best way to find out what markets to put your money in is to find what products people are using the most. Most of the money spent on coffee comes from the working individual. This includes coffee purchased for long commutes, during long shifts to get through the stretches into the sunset, or for the night shifts when workers need something to keep them from falling asleep. Coffee, of course, isn’t limited to working individuals. Those still in high school or college resort to the drink to stay alert and finish long projects or study for finals. When it comes to work, coffee helps people stay alert for longer periods of time, which can come in handy for being able to have conversations with co-workers, thus having a chance to make a work environment more enjoyable. Drinking coffee is also helpful if you need energy for going to the gym and getting into better shape. You know you’ve made a smart investment when the product you’re putting money in has proven to provide a variety of health benefits. Among the most popular upsides of drinking coffee is a higher energy levels, which helps with getting daily tasks done. This drink comes with several important nutrients, such as riboflavin, pantothenic acid, manganese, potassium, magnesium, and niacin. You also get to lower chances of experiencing some of the biggest health issues, such as diabetes, dementia, Parkinson’s disease and Alzheimer’s disease. Drinking coffee can also make it easier to find yourself in a better mood throughout the day, as it has proven in studies to be able to fight depression and other mental disorders. A lower risk of health also increases your chances of living a longer life. Burning fat is also made easy thanks to coffee, and gym enthusiasts can have an easier time achieving the body of their dreams with this drink thanks to the energy they get from drinking it. 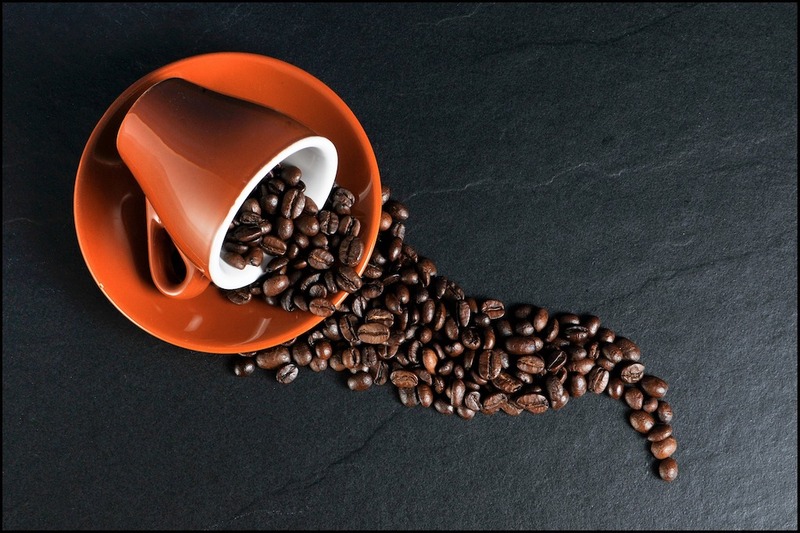 Take these benefits into consideration so that the coffee market can fill up your wallet.